Tarun Gupta March 30th, 2011 Web Hosting no comments. This most innovative and popular method of web hosting offers a number of additional benefits to the web hosting providers in terms of web space, execution speed of the websites and round the clock technical support to the business who avail the services. Asking the services of a web hosting company for creating an online business niche is an obvious trend today among the organizations and business houses of all sizes. This is the vital step in the race for increased business presence and enhanced returns on the investments. 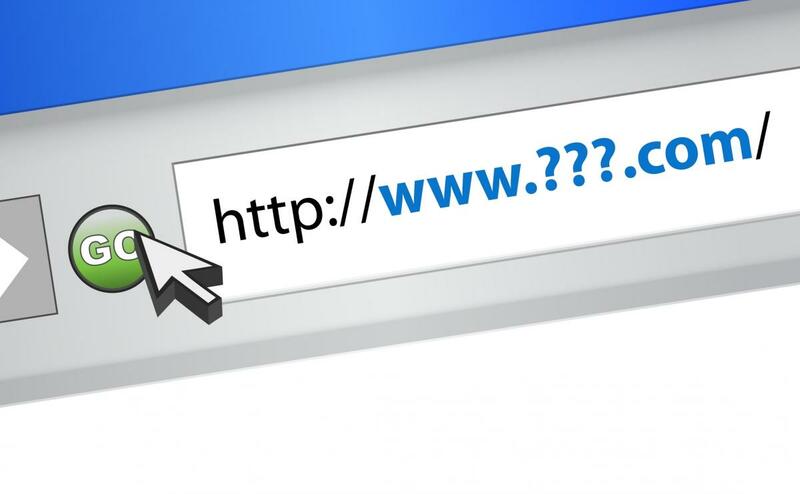 Selecting a domain name however is a process that demands good time and research to complete and implement. Among all available hosting services, the trend of multiple domain web hosting is spreading like a hotcake. 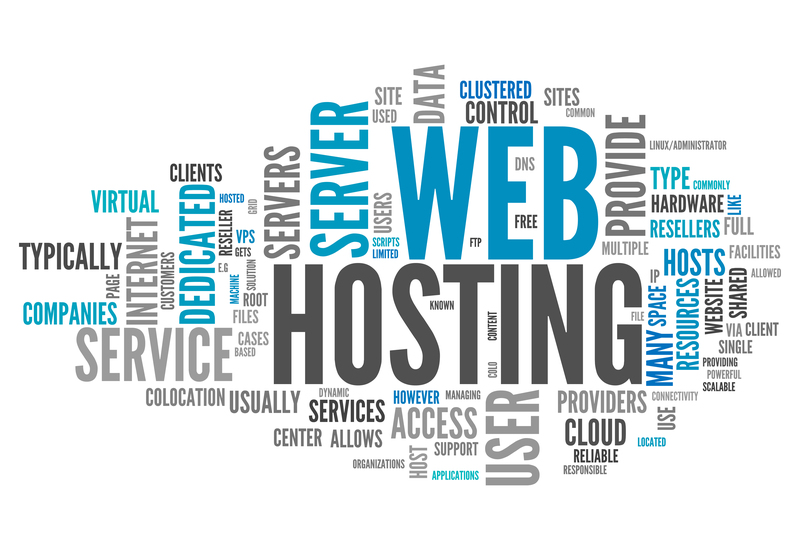 In this kind of hosting, a hosting plan is divided into several fragments to take hold of multiple domains at a time. Among prominent business benefits of the multi domain hosting, generation of high volume of user traffic and effective cross branding of the products are some. 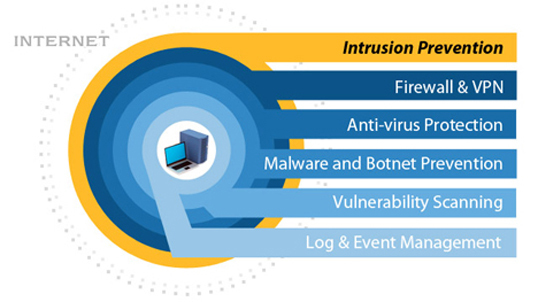 This innovative process of hosting allows every domain to act independently as an individual web space. The web hosting setup of every domain differs from host to host however each domain enjoys its own email and FTP accounts, databases, web stats and other web host utilities. Network administrators manage to handle all individual domains from a single available control panel and adjust the server resources in strict accordance with the requirements of each additional website. In terms of customer support that a web hosting company provides to the users, the multiple domain hosting comes far ahead. Since this phenomenon allows a smooth access to the administrative functions by offering unlimited email addresses, numerous customer support people could be assigned the task of technical customer support in order to ensure smooth functioning of the server execution and better customer retention rates. The popularity of this sort of web hosting services exceeds the expectations since they offer additional web space to the business owners that helps them expanding their businesses. Web space matters most since larger websites need more and more space in order to accommodate the heavy contents like images, pdf files and multimedia contents. Speed is certainly a vital component in the aspects of web hosting and when a website contains some downloadbale stuffs like audio or video files, the speed of the server and overall download time exceeds. Web hosting services providers thus rely on the the multiple domain hosting advantages in order to avail speedy server performance and fast website loading time. Due to the exceptional advantages of the multiple domain hosting, hosting experts are now looking towards the future with this newest and most innovative mode of web hosting technology with additional provision in the unlimited hosting plans.